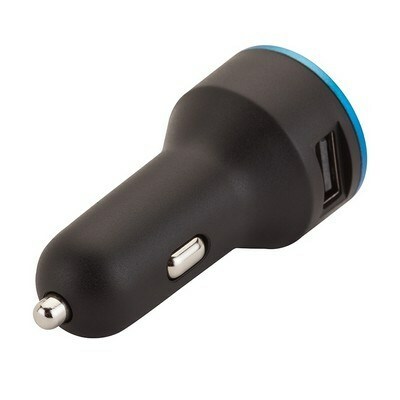 To charge you phones simply connect the USB charging cable that came with your device to the powered USB port on the car charger. 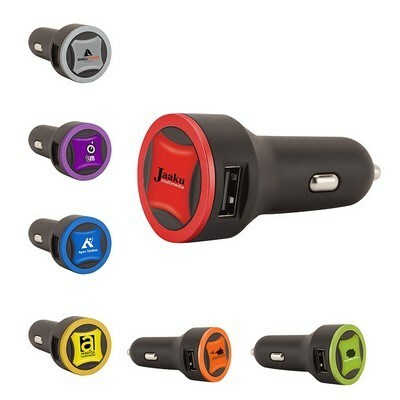 Vibrant color options are available to complement your logo and get it noticed. 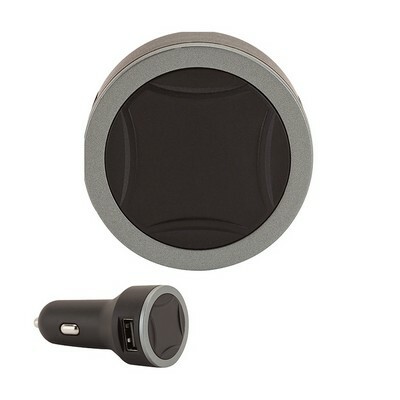 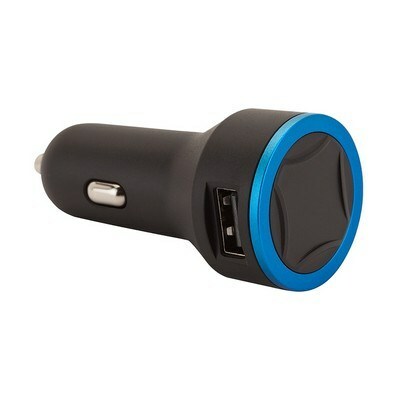 This Ring Series 3.1 Dual USB Car Charger features dual USB ports so you can charge two devices at the same time. 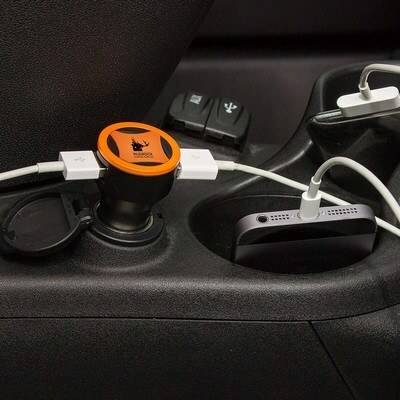 Convenient size so it’s travel-friendly or you can keep this device in the center or glove compartment. 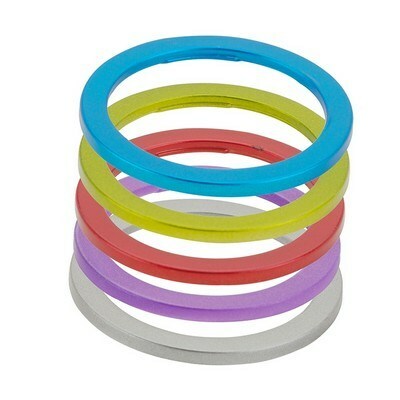 Available in a wide range of attractive colors. Add your company name and logo to create a marketing tool that everyone will want to get their hands on.